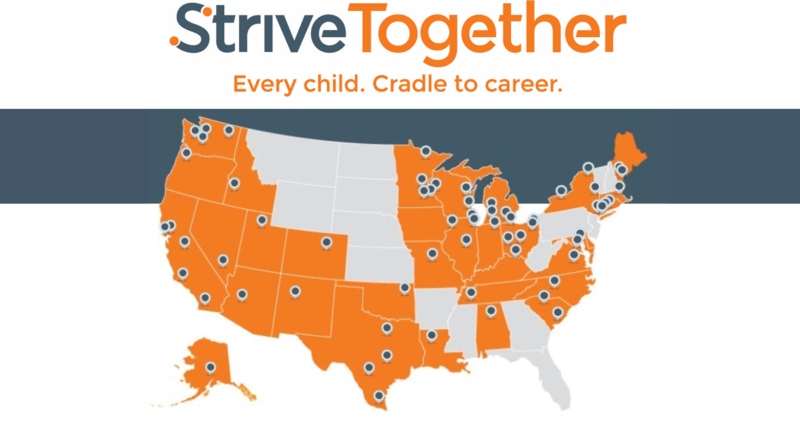 The Cradle to Career Alliance is Missouri’s only member of the National Strive Together Network, with 70 communities and two foreign countries using continuous improvement and collective action to build a cradle to career civic infrastructure. Strive Together employs a detailed framework that is structured, though adaptable, based on each community’s needs. 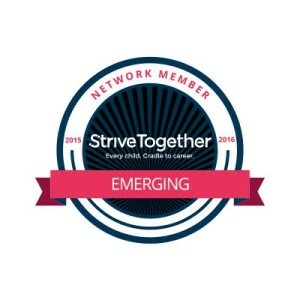 The Network is resource rich, providing information and strategies as well as many opportunities to connect with other communities doing the same work with similar goals. Partnerships are committed to the educational success of all children and youth from cradle to career.